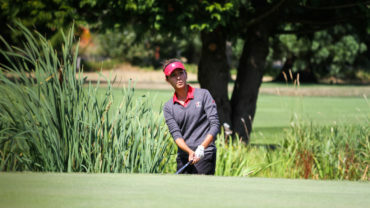 Surrey, B.C., native Susan Xiao carded a 2-under-par 70 to lead by a stroke after round one of the Canadian Junior Girls Championship at Camelot Golf and Country Club. 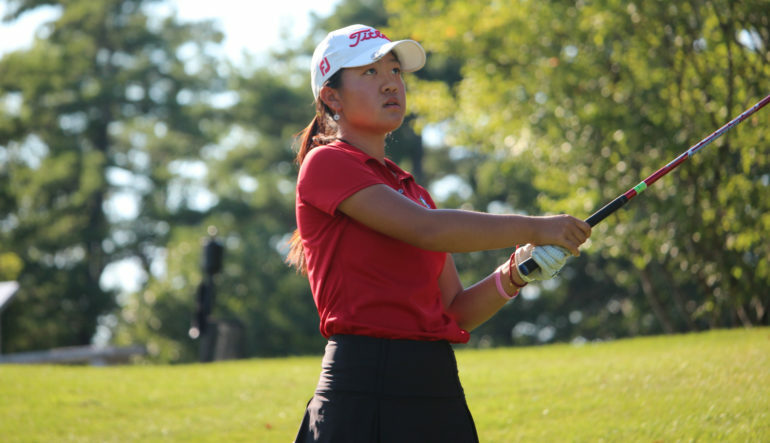 After playing a longer course at the Canadian Women’s Amateur Championship at Cutten Fields in Guelph, Ont., last week Xiao took advantage of the shorter layout today at Camelot. Birdies on No. 13 and 15 got Xiao to 3 under par for the day, before a bogey on No. 18 dropped her back to 2 under par. The 15-year-old isn’t going to let a bogey finish steal away the momentum of a strong opening round. “2 under is pretty good, there is nothing to complain about. I’ll just keep it up and play well tomorrow,” added Xiao. 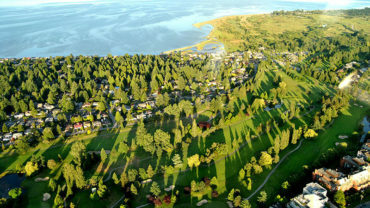 Xiao has already tasted the winners circle this season, winning the MJT – Vancouver Championship in March and she was T3 at the Future Links, driven by Acura Pacific Championship in May. Ellie Szeryk from London, Ont., and Mathilde Denicourt, of St-Cesaire, Que., fired matching rounds of 71 to sit a stroke back of Xiao in a tie for second. Szeryk – the 2017 Investors Group Ontario Junior Girls Champion – was 4 under par through eight holes but a bogey on No. 9 and a triple on No. 11 put her back to even par. She battled back to post at 71 (-1). Denicourt teed off in the morning wave and was the early clubhouse leader at 1 under par. The 15-year-old was happy with her scrambling in round one. Team Canada Development Squad member Mary Parsons carded an even-par 72 in round one and is part of a group of five golfers in a tie for fourth. Like Szeryk, Parsons’ rebounded from adversity in her opening round. She made a quadruple-bogey on her second hole of the day, but the 18-year-old used her experience to remain calm making five more birdies the rest of the round to stay in contention. Parsons Development Squad teammate Hannah Lee is T9 at 1 over par after an opening round 71. 12-year-old Alexa Wingnean recorded her first career hole-in-one on No. 7 in the opening round on route to carding a 16-over-par 88 to sit in a tie for 92nd. 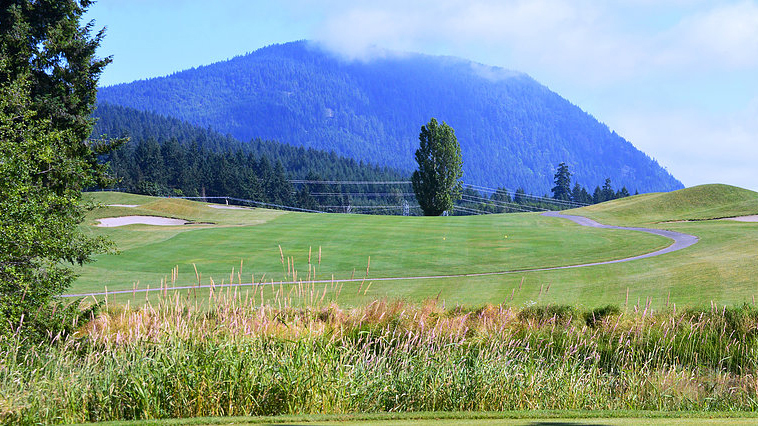 Team Ontario is leading the inter-provincial team competition at 1 under par by two strokes over Team B.C. 1. Susan Xiao, Surrey, BC, *35-35-70 -22. Click here to view the full leaderboard for the 2017 Canadian Junior Girls Championship.